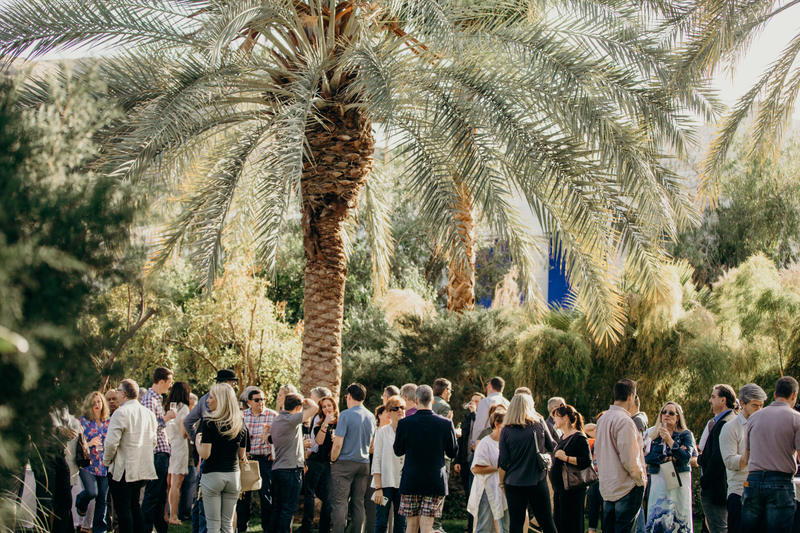 The future of the real estate industry could hinge on whether it’s able to fundamentally shift from a business of sales to a business of service, according to real estate leaders who voiced their calls to action at the inaugural day of Inman Disconnect in Palm Springs. 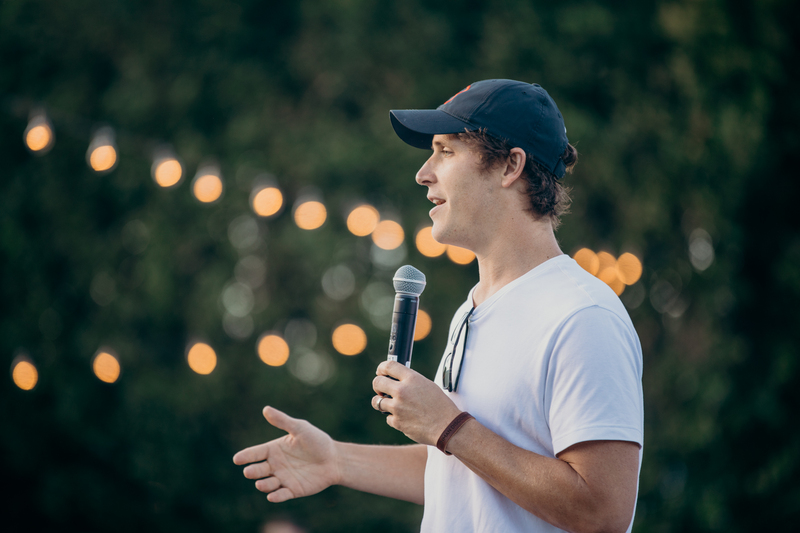 Though Heyl put forth three other issues facing the industry, including consumer uncertainty during the transaction, the ubiquity of part-time agents and a lack of transparency for both buyers and sellers, he chose improving service as the principle he’ll be spearheading throughout the event. What could a shift toward service look like in practice? 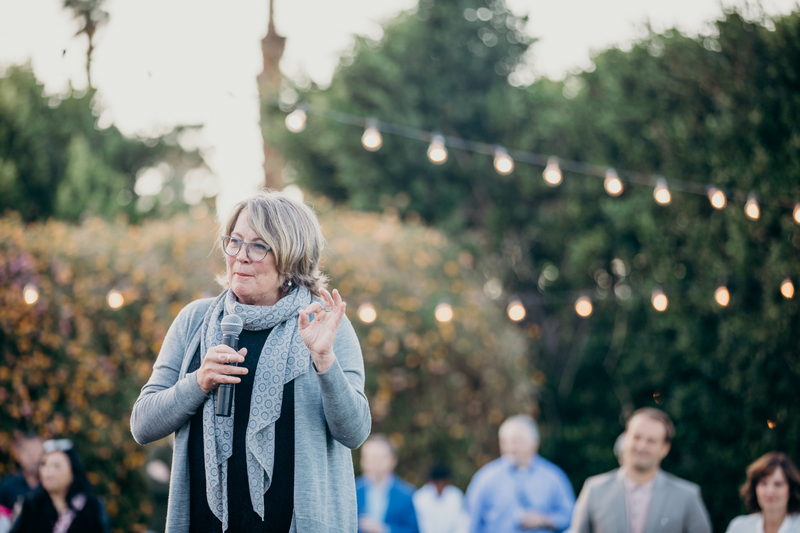 Patty McCord, former talent chief of Netflix and the author of Powerful: Building a Culture of Freedom and Responsibility, explained how a focus on the consumer can allow everything else in a business to fall into place. McCord advised business owners to take a look at where they want to be in six months to a year and then work backwards from there. “Build your team based on the delta between the people that you have and what you want to accomplish,” she said. Other attendees at the event made their case for what they believe the industry should prioritize, ideas that will be discussed and debated over the next two days and eventually finalized and documented as a manifesto to ignite change. Cynthia Adams of Pearl Home Certification asked fellow attendees to get behind the “new energy economy” to combat climate change by making houses more sustainable so we can collectively “improve the legacy we are leaving our children.” Charlie Ashby, president of VIP Realty Group, will be leading up the charge on open data as the expiration of the National Association of Realtors’ decree with the Department of Justice over antitrust violations quickly approaches in November. But so far, the energy around committing to a better and more consistent consumer experience is the most palpable. Will the solution come from a tech company that takes an Amazon approach to the transaction, as predicted by real estate coach Tom Ferry, or an industrywide change to shift agents from independent contractor to employee status, to give brokerages the ability to manage their talent, a suggestion industry consultant Rob Hahn is preaching? More to come in the days to follow. If your answer is “this is the way we’ve always done it,” then you’ve got work to do.